Tropical Audubon Society's Annual Member's Migration will celebrate South Florida's conservation heroes at a free community event showcasing TAS's near-native grounds and historic headquarters. WingDing caps Earth Month and recognizes volunteers and public officials who have helped preserve precious South Florida habitat. 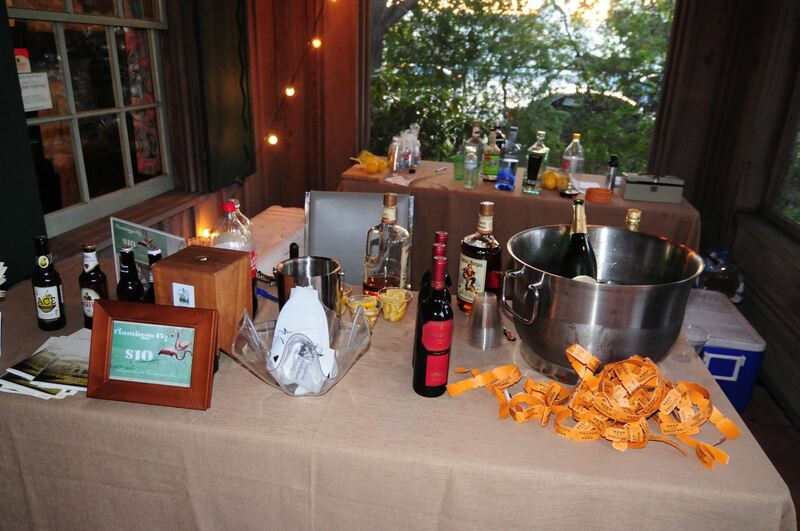 Attendees will enjoy picnic fare, Bird Bar libations, Conservation awards, bidding and live music.